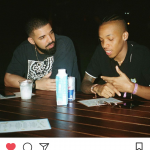 Canadian born international rapper Drake has hailed Nigerian singers Tekno and Wizkid for adding inspiration to his fifth studio album, “Scorpion”. 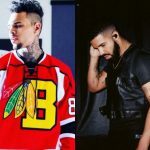 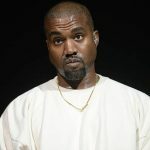 Drake took to his Instagram Story few hours after the album became available for purchase artists shout-outs to various artistes whose music inspired him on his studio drive and the Nigerian Afro-pop stars were listed. “Thank you to all the artistes that inspired me on the studio drives,” the Drake captioned while sharing screenshots of the albums or singles of the listed artistes. 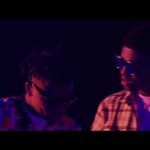 Tekno’s ‘Jogodo’ and Wizkid’s ‘Soco’ (feat. 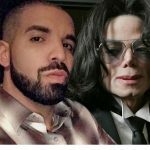 Terri, Spotless, Ceeza Milli) were in Drake’s list. 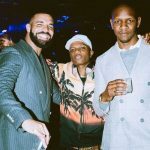 Drake has previously collaborated with on ‘Once Dance’ in his album ‘Views’ and also featured on Wizkid’s smash hit ‘Come Closer’. 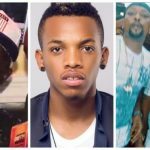 He was also seen in the studio with Tekno a few months ago. 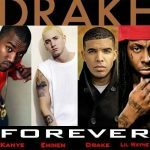 The rapper also gave special mentions to 2Pac’s ‘All Eyez On Me’ and Boogz’s ‘The Suite Life 101 EP’. 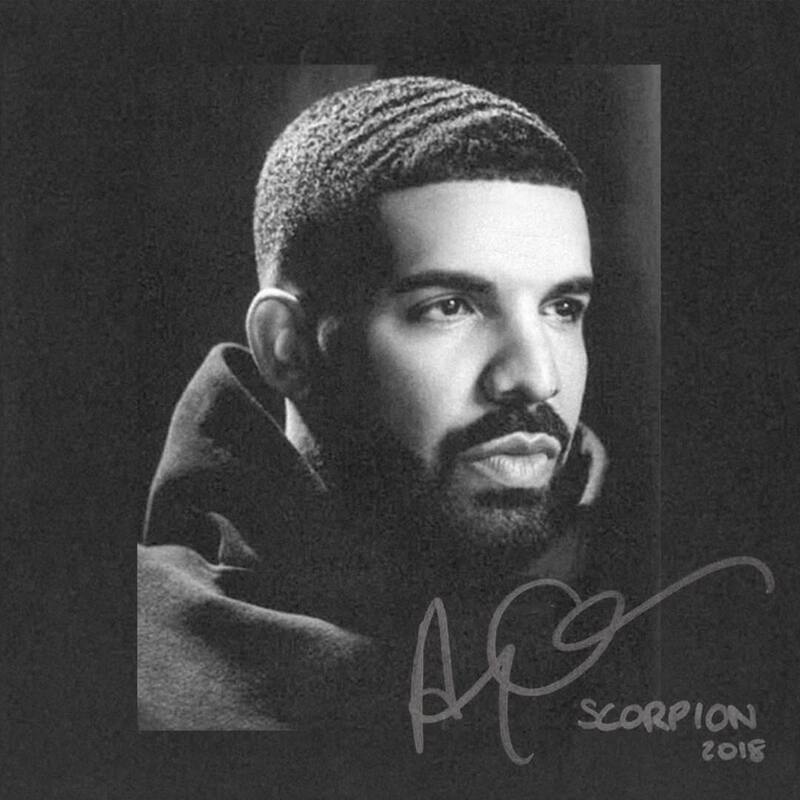 Drake’s ‘Scorpion’ is a double album which comprises of 25 tracks featuring a slew of top artistes including Micheal Jackson, Jay Z, Nicki Minaj, Future, Ty Dolla $ign, and Static Major.